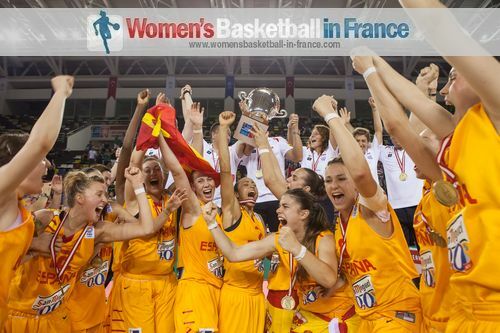 FIBA Europe confirmed the venues and dates for the 2014 youth European Championships for Division A, B and C for men and women in December 2013. The events are to be hosted by 14 nations during the European summer months from 3 July 2014 until 30 August 2014. 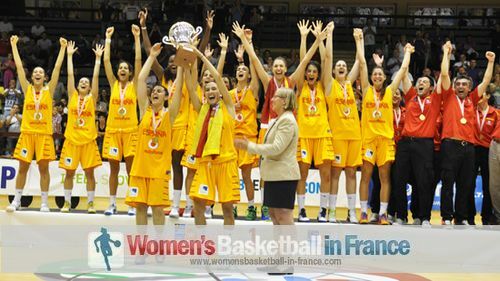 The World governing board for international basketball, FIBA, are also holding the U17 World Championship for Women in Europe. The Slovak Republic are the hosts and the competition is scheduled to run from 28 June 2014 until 6 July 2014. 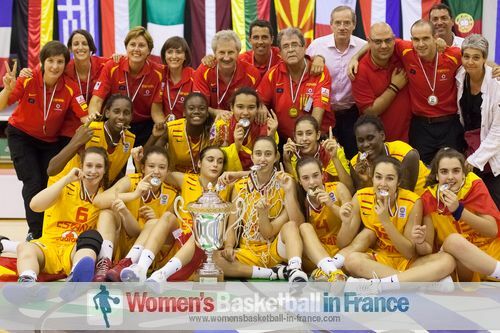 France qualified for the 2014 U17 FIBA World Championship for Women by claiming fifth place during the 2013 U16 European Championship for Women Division A. 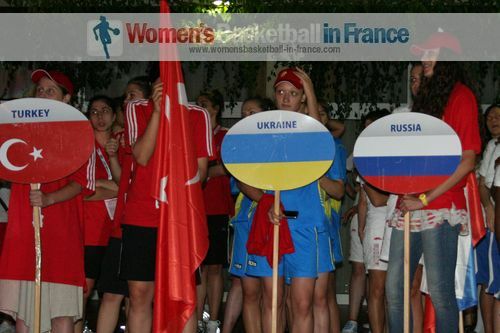 Yet again the French men and women teams play in Division A for all age groups in the European Championships. Since its creation in 2005, France have always been in this division. For wbbif articles on news about preparation tournaments for youth European Championships in France just double click on this link. For the history of European championships that we have covered, please check the links in the right margin./La France a toujours participé en Division A.